Risk Overlays are defined risk portfolios that are run as a parallel strategy overlaying an underlying asset(s) or proxy asset(s). The application of the strategy is that over an investment horizon the Risk Overlay will work to constrain the array of possible outcomes to a defined range of preferred outcomes based upon a client’s investment objectives and restrictions. The Risk Overlays are strategic in their application and can exist as an on-the-shelf offering until tactically called upon by the client. The offering is a separate account that is combined with an underlying asset(s) or proxy asset(s) which may be, a stated dollar value, the notional value of the designated asset(s), an IPS benchmark asset allocation, a look through of holdings of a single money manager, a look through and aggregation of holdings over multiple money managers. The separate account is managed through the purchasing of; puts, calls and VIX options (to be long volatility) as well as selling calls and writing puts. In addition, other option combinations or standalone strategies may be held within the separate account such as; call-spreads, put-spreads, put back-spreads, call back-spreads, collars, asymmetric collars, strangles, straddles and purchased puts. 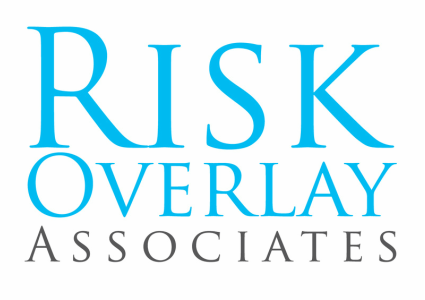 The Risk Overlays are offered as discretionary and non-discretionary that are customizable offerings where the client identifies the target level of risk reduction desired based on their unique investment objectives, investment horizon and institutional risk budget.